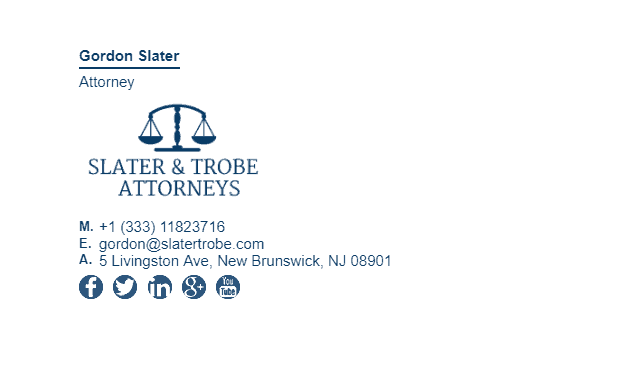 Attorneys have a very difficult job of dealing with the legal system as well as their clients. 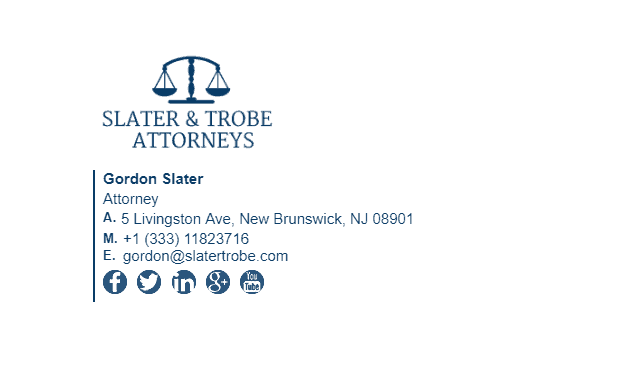 This often translates to plenty of emails being sent out from their mailbox. 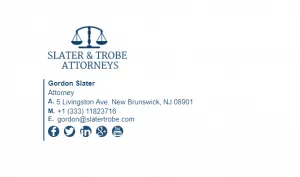 Typically, an attorney will send emails to their clients such as engagement of service or settlement documents, or they may send emails to the courts such as applications for service or adjournment documents. 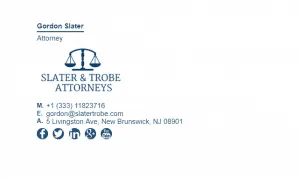 These are important emails that should be treated confidentially, and this is why it is important for an attorney to have an email signature with a disclaimer. 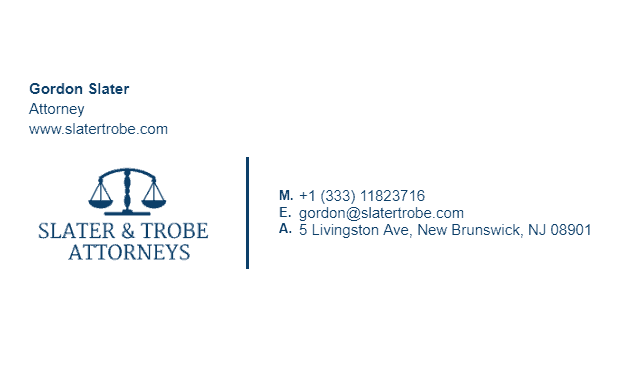 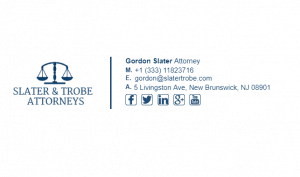 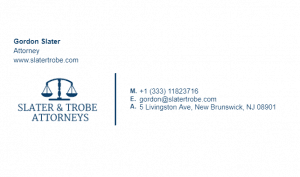 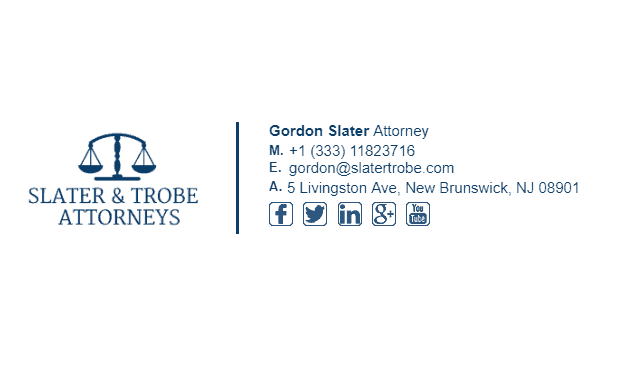 Have a look at our attorney email signature examples! 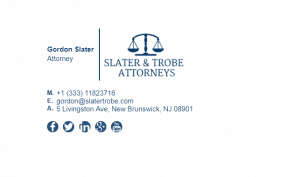 What Should Be Included in an Attorneys Email Signature?